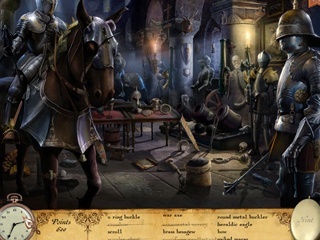 Antique Shop Platinum Edition Game - Download and Play Free Version! 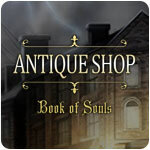 Travel to exotic European destinations to find artifacts and unlock the secrets of the mysterious diary Emily finds in her newly inherited shop in Antique Shop - Book of Souls Platinum Edition. 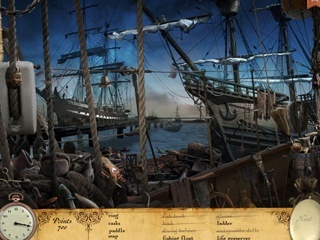 Included in the Platinum Edition is a 30,000 word E-book based on the game. Suspense, adventure, and intrigue unfold in Part I of an exciting hidden object trilogy.